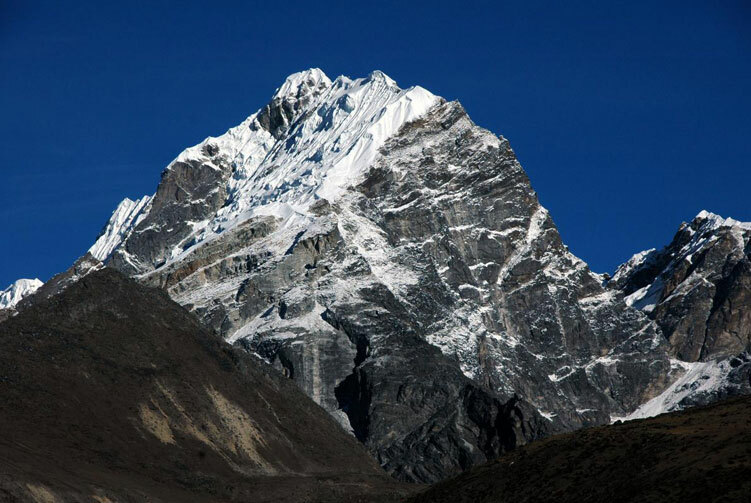 Most rewarding climbing peaks in the Everest Khumbu region. As this mountain involves less technical aspects of climbing, many adventure trekkers attempt to summit this beautiful peak every year. No previous climbing experience is necessary to climb this peak however if you have it, you are on more advantageous side. One of the trekking peaks in the Everest region, Lobuche East, at the elevation of 6,119 meters above sea level, has breathtaking views of Mt. 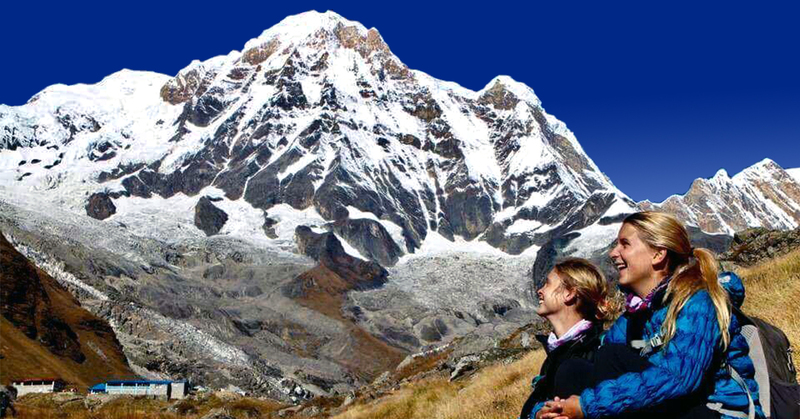 Everest, Lhotse, Nuptse, Pumori and Ama Dablam including many other mountains in the region. 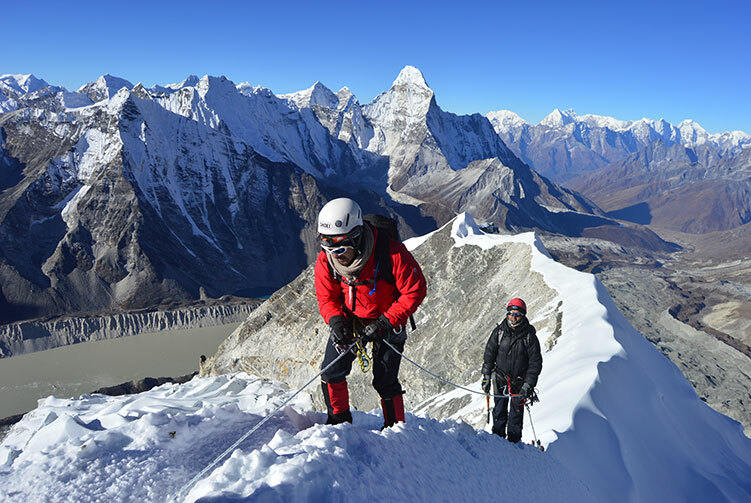 Apart from climbing Lobuche peak, this trip takes you to experience the joy of being at the Everest base camp, the base of the highest mountain in the world. You can also enjoy the panoramic views for Kalapatthar view point, a different view of the Everest and other mountains than from the Lobuche East. This trip is suitable for any fit person with adventure bug and wants to experience it in the incredible mountains. A fresh morning with the view of mountain peaks makes our breakfast even tastier. Filled with the energy, we are ready to trek to Phortse village today. Our trek goes to Phortse village via Mong La and Phortse Tenga. Phortse village is a beautiful Sherpa village with agricultural land. We can explore the beauty of the wonderful Sherpa village that nestles on the lap of a mountain. Dingboche is a beautiful Sherpa village that stands at the elevation of 4,410 meters above sea level and projects an incredible view of the mountain peaks. This village is a common stopover place for the trekkers and climbers to Everest Base Camp, Ama Dablam and Island Peak. Overnight at a lodge. At the elevation of 4,410 meters above sea level here and much higher to go, we are in need of an additional day to acclimatize. For the purpose, we go for a day hiking trip to a higher point near and around Dingboche. 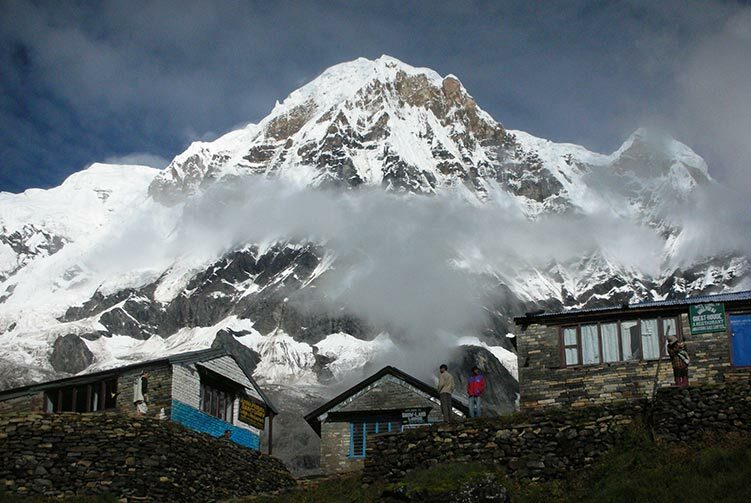 The day will bring us breathtaking views of the Himalayan peaks. 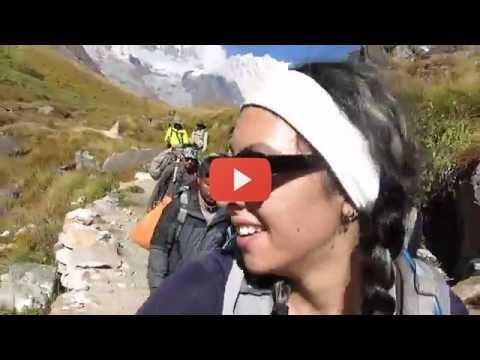 We return back to Dingboche from the hike and go to explore the surrounding for a while. Overnight at a lodge. The landscape gets distinct as we walk higher into the elevation. We feel the change not only in the landscape but also in the level of oxygen, vegetation and trail. The trail to Lobuche passes through glacial moraines and is boulder strewn. We cross Thukla pass, where we see several memorial chhortens, and walk towards Lobuche. Lobuche is a small village with lodges that serves as the stopover site for the trekkers and climbers heading to Everest and Lobuche Peak. Overnight at a lodge. We watch the sun rise beautifully over the magnificent mountains; take picture of the mountains and the sunrise and, later on, return back to lodge at Gorakshep for breakfast. Hungrily devouring the breakfast, we fill up ourselves with much needed energy to go back. We are trekking back to Lobuche Peak Base Camp today. We spend a full day here at the base camp training, discussing and preparing for the summit attempt. Taking a full day to prepare and rest to be ready for the climb is highly essential part of the trip. This full day will allow us ample time to acclimatize and be ready for the summit push tomorrow. We spend overnight today at the base camp. We get ready for the adventure of climbing Lobuche East Peak right after the middle of the night. The early start allows us to reach the summit before it gets too windy to be there. Some technical sections come along the route but not too difficult to go through. Early morning views of the mountain peaks from the summit let us enjoy the crisp view. We can enjoy the view of marvelous mountains including Mt. Everest, Lhotse, Nuptse, and Ama Dablam. We return back and start descending after enjoying memorable moments at the top. We descend all the way back to the Base Camp to stay overnight. This day is an extra day to make up any possible delays or obstacles on the summit push. If we do not need this contingency day, we will trek to Pangboche today. In case of the use of contingency day, we are trekking to Pangboche village. We trek past Chhukung village; cross Imja Khola and then trek up to Pangboche. 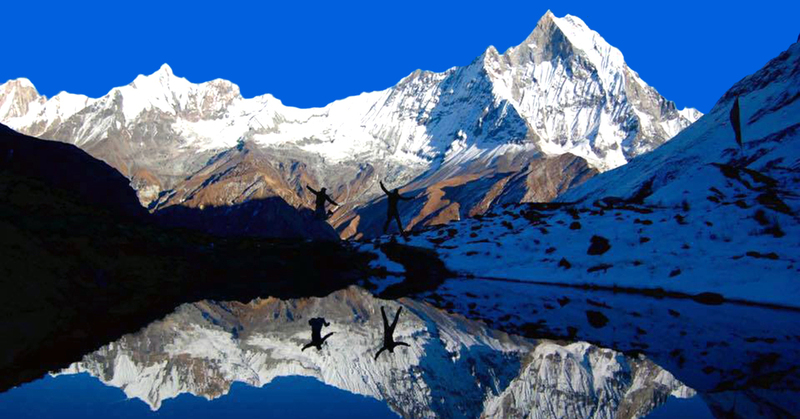 Once we reach Pangboche, we can laze around exploring the area. The journey back down to Namche Bazar will be of around six hours. 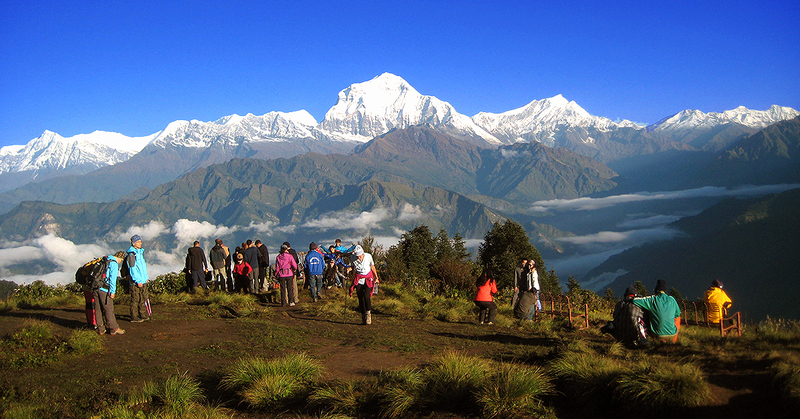 We trek to Tengboche and visit the famous Tengboche monastery before descending to Namche Bazar. 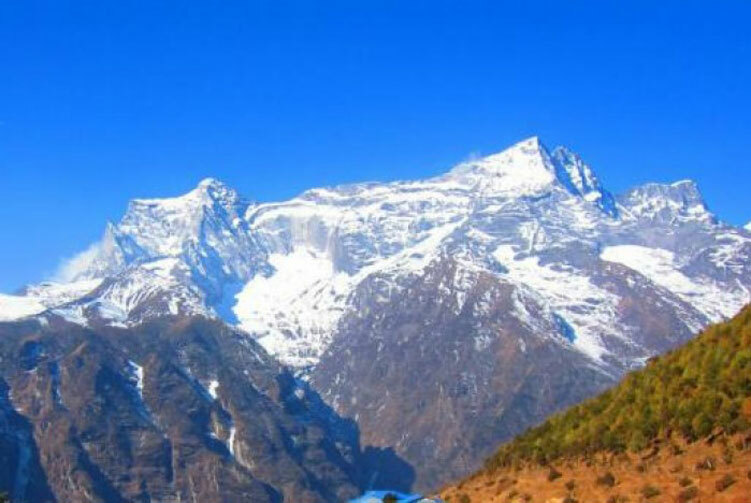 Once we reach Namche Bazar, we can take some relaxing stroll around Namche Bazar in the evening or just stay inside the comfort of the lodge. Overnight at a lodge. 4 Nights Tourist Standard Hotel Accommodation in Kathmandu with B/B basis. 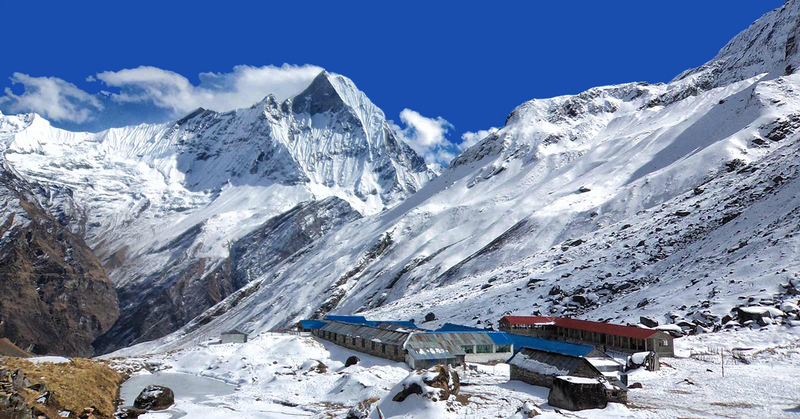 4 Nights Accommodation in Tented Camp while on Lobuche East peak base camp. 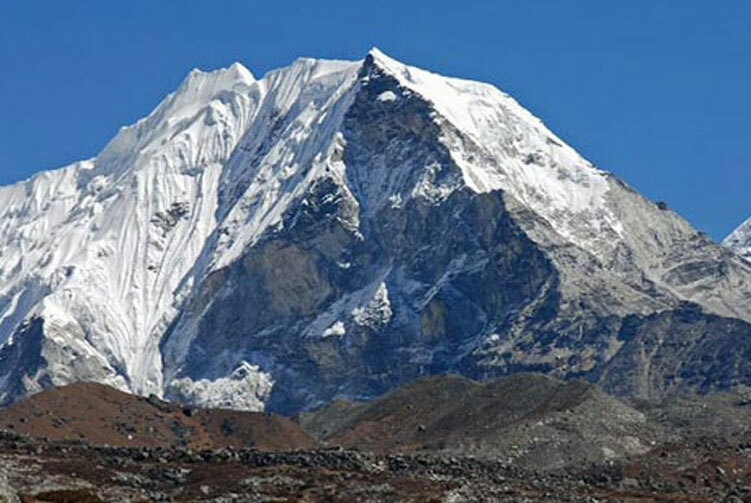 Lobuche East Peak Climbing permits and entrance fees for Everest National Park Area. 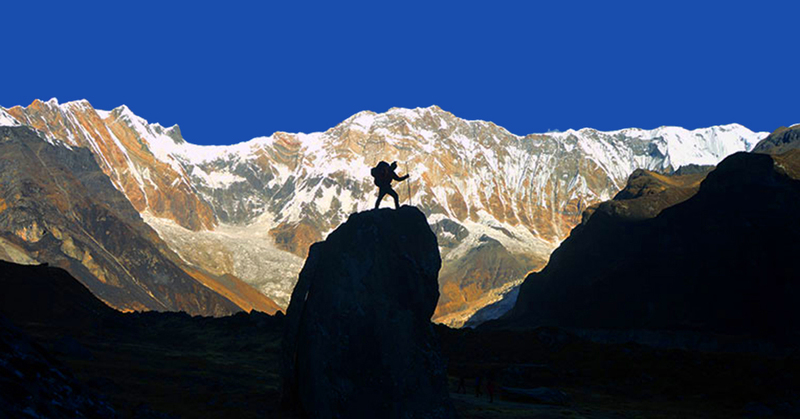 Professional & highly expertise government licensed holder Trekking, Climbing Guide. Lobuche East peak expedition group climbing gear, climbing rope, snow bars & carabineers etc. 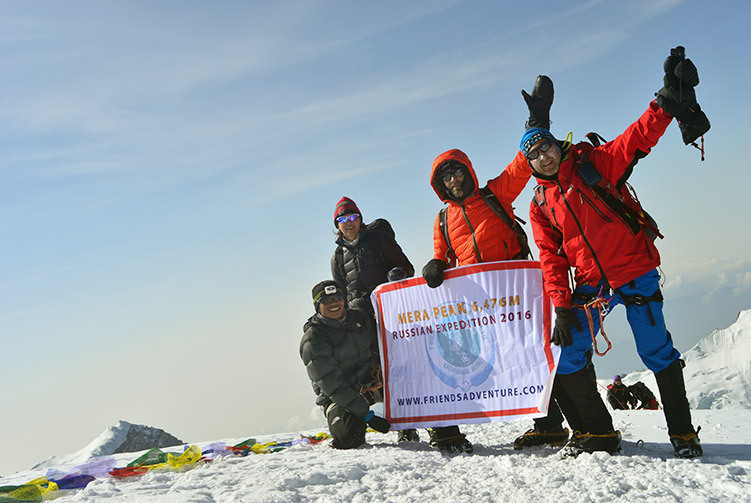 We offer you the best price guaranteed for Lobuche East Peak Climbing Expedition.